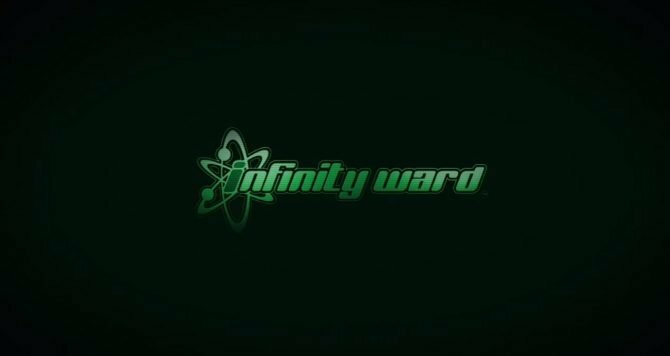 New trailer shows off the game's 80's inspired aesthetic and fast paced combat. 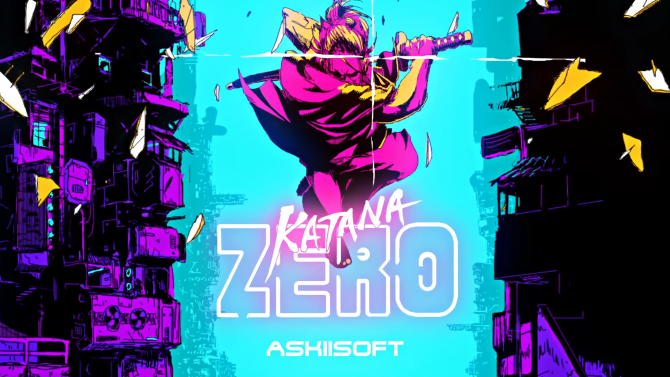 Developer Askiisoft has recently released a new trailer for its upcoming title Katana ZERO. This second trailer is entitled “Full Confession”and gives us a better look at just how the game will play. Most noticeable in this new trailer is the game’s 80’s-like aesthetic which is very reminiscent of Hotline Miami. We also get a closer look at a few of the enemy and character designs. Most notably to me was the interesting looking character who seems to be wearing large headphones of some sort around the eight second mark. This new trailer also allowed us to hear a bit more of the game’s electronic and synth heavy soundtrack which fits perfectly alongside its 80’s art style. The music in the game is created by ludoWic and Bill Kiley. 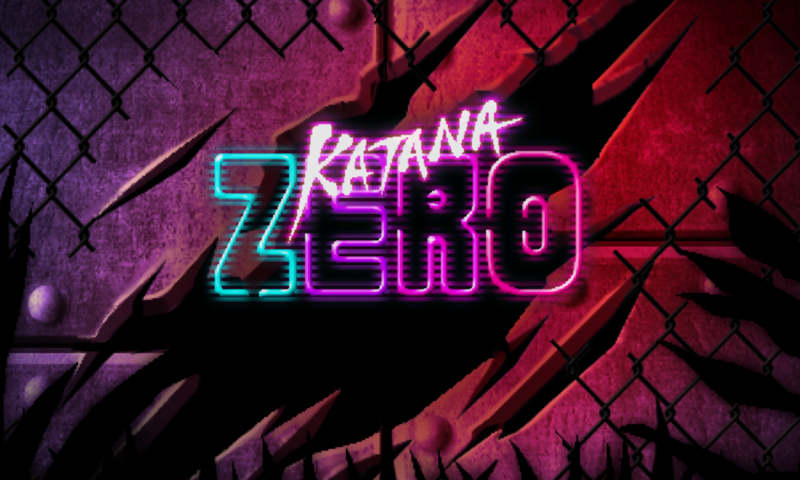 Kiley has previously worked on other Askiisoft games in the past and you can currently listen to a couple of tracks from Katana ZERO on the game’s official website. Previous games by Askiisoft include Tower of Heaven and Pause Ahead. Both of these titles are flash games that you can play for yourself online right now. If you’re interested, feel free to go spend some time with them. 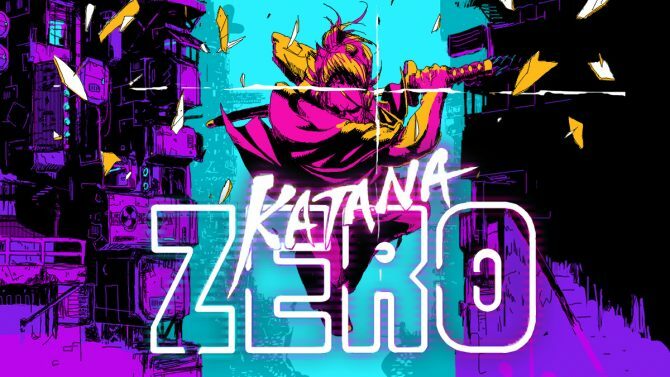 Katana ZERO is being published by Adult Swim Games and still doesn’t have a release date but it is slated to come out sometime later this year on PC. Be sure to keep an eye out for more information in the future.